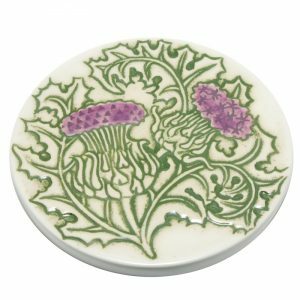 The thistle spoonrest keeps your spoons off the worktop. 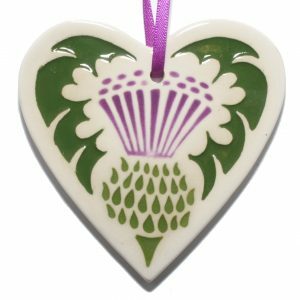 It is decorated with a carved thistle. 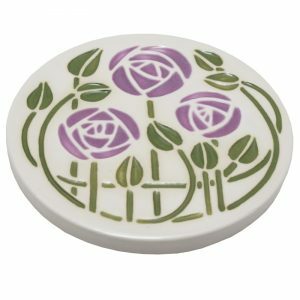 The spoonrest is dishwasher safe and is 12cm long. 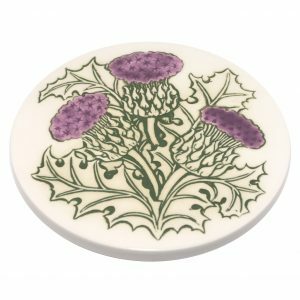 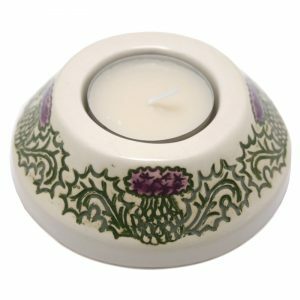 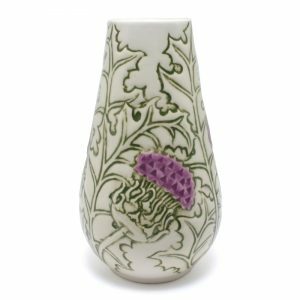 The thistle spoonrest is handmade in Scotland.